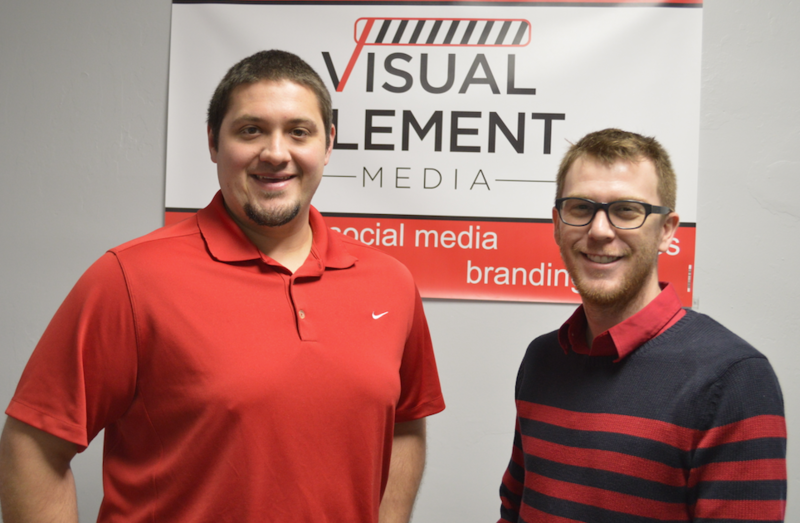 EBENSBURG -- Scott Cunningham is living his dream as the owner of Visual Element Media, a company located in Ebensburg, PA that specializes in creating content media, including video production, graphics, photography, website design, and maintenance. Scott is an enthusiastic entrepreneur who graduated from the Altoona campus in 2009 in the Business Administration – Management & Marketing program. Even at the age of 18, Scott came to South Hills with a firmly held goal of owning his own business. While a student, he generated a client base for his dream career by filming videos for local businesses. When required to create a formal business plan in his second year of study, Scott went right to work creating a plan he knew would be implemented directly after graduating from South Hills. This enterprising 20-year-old businessman immediately took full advantage of his education, training, and business plan. Visual Element Media became a reality. For Scott, owning his own business is more than setting out to make money. A large part of his reward comes through personally coaching his clients to freely and creatively draft a plan for an end-product that conveys the true message of their business through social media. Even his reasonable price-point is intentionally calculated because Scott thrives on producing websites and videos that best serve the requirements of his clients. He loves watching their reaction when he shows them the finished product, and their dreams come to life. As the workload grew for Visual Element Media, Scott knew it was time to take on his first employee. In 2016, he attended the South Hills Network Career Fair in State College, where he interviewed candidates to join him for a summer internship. 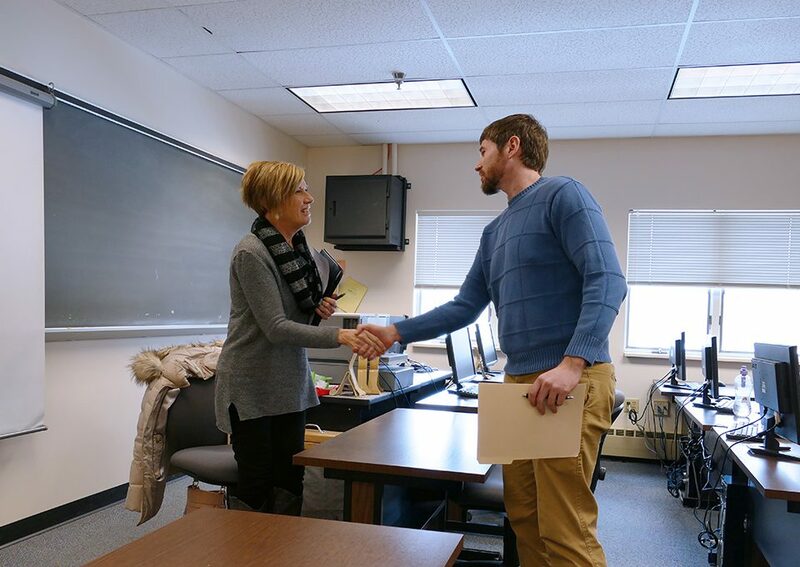 He found the match he was looking for in Thaddeus Peachy, an Information Technology student from the Lewistown campus. For Thad, this also was his dream job and he was greatly appreciative for the opportunity to intern as a website designer. While taking a class in WordPress in his second year in IT, Thad found his passion for building and designing websites. The specialized training made him realize he enjoyed this particular focus within the broad spectrum of other careers available to him in IT. 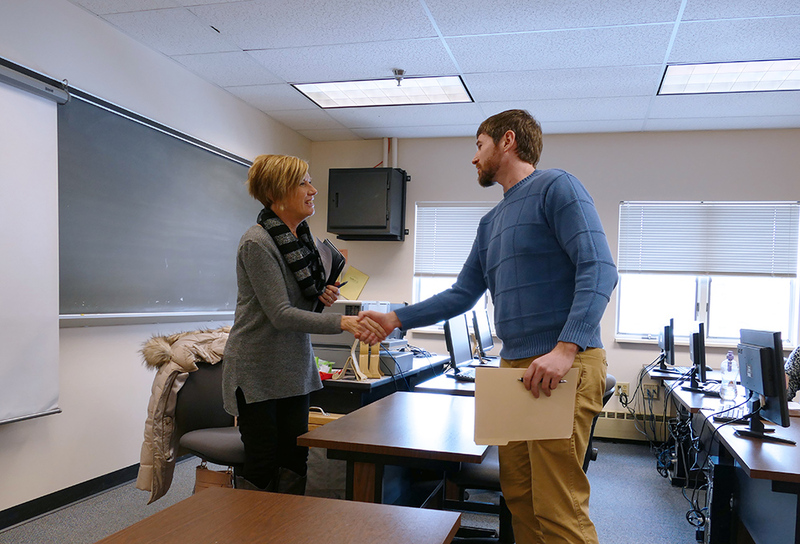 To make this story come full-circle, Scott recently hired another South Hills associate, Sarah (Strouse) Brawley who took business classes at the State College campus. As their new Digital Media Consultant, Sarah brings a wealth of marketing knowledge and experience to the growing media-content business. 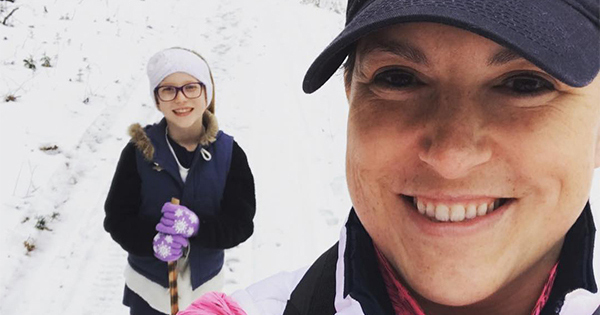 With the hiring of Sarah, the South Hills circle was completed as all three campuses of South Hills are now adding to the success of this growing enterprise. While developing his workforce and business, Scott Cunningham continues to be a thinker, and his latest goal is to be a part of an entrepreneurial revival to inspire young people by giving them the tools to succeed in business. To encourage others, Scott developed a motivational video titled, “Wake Up Entrepreneurs,” a first of many videos yet to come. He additionally plans to launch a series of workshops for new start-up businesses. Over the past eight months, as Thad has “gotten into the groove” at Visual Element Media, he stated he has grown in confidence to tackle the daily challenges in his field. 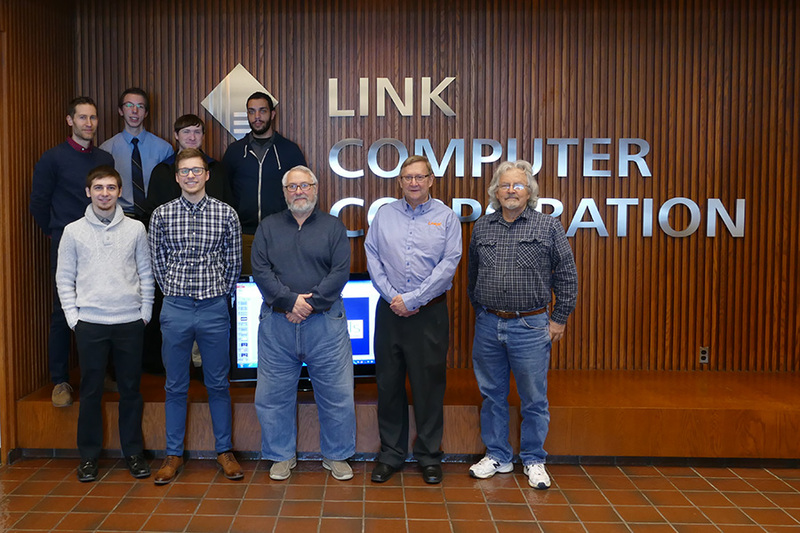 He thanked the instructors at South Hills for giving him a broad variety of IT classes - from database management to server hosting, because he uses those parts of his education every day on the job. Social media is a field that is constantly growing; one that requires constant learning and research to stay up with the latest trends.